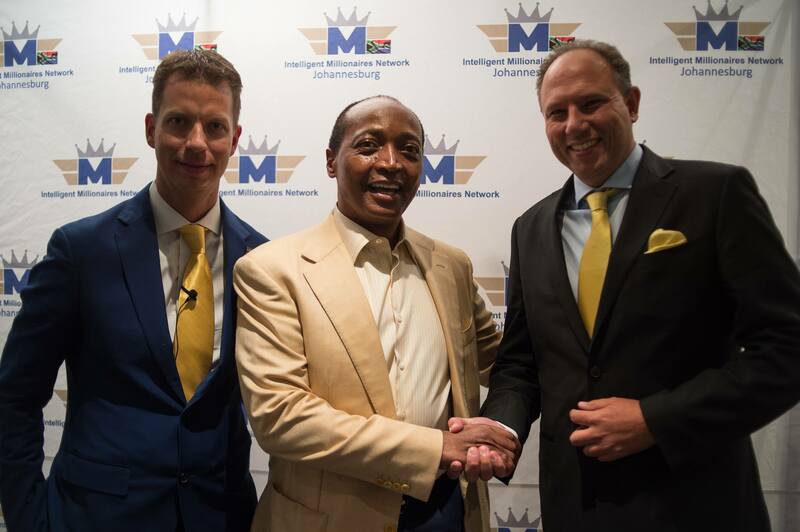 Africa’s first black billionaire, African Rainbow Minerals founder and chairman Patrice Motsepe, launched a new private equity firm focused on investing in Africa in April 2016. Called African Rainbow Capital, it is a subsidiary of Motsepe’s Ubuntu-Botho Investments. Motsepe also has a stake in Sanlam, a listed financial services firm, and is the president and owner of the Mamelodi Sundowns Football Club. He became the first black partner at law firm Bowman Gilfillan in Johannesburg, and then started a contracting business doing mine scut work. In 1994, he bought low-producing gold mine shafts and turned them profitable. South Africa’s Black Economic Empowerment (BEE) laws, which mandate that companies be at least 26% black-owned in order to get a government mining license, benefited Motsepe. In 2013, the mining magnate was the first African to sign Bill Gates’ and Warren Buffett’s Giving Pledge, in which he promised to give at least half his fortune to charity.